New Delhi, April 16: Today bears good news for all the law aspirants appearing for TS LAWCET 2019 and TS PGLCET 2019. 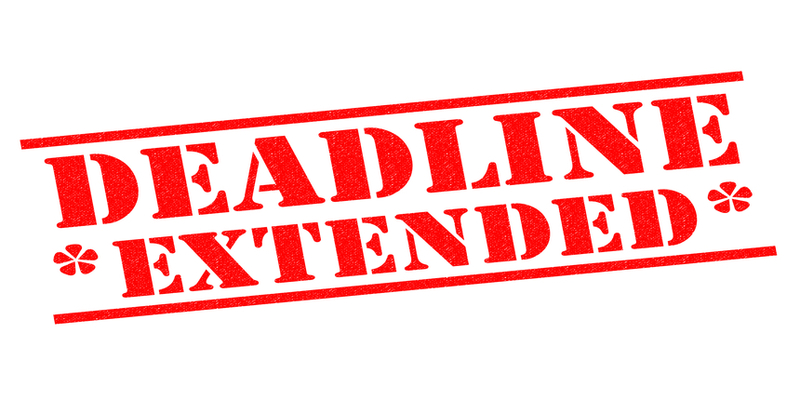 The Convenor, Osmania University, Hyderabad announced an extension for the application deadline without any late fee payments. As per the official notification, the candidates who want to apply for UG and PG law programmes can submit the TS LAWCET 2019 application form and TS PGLCET 2019 application form respectively, on or before April 25, 2019. The revised timeline for submission of the TS LAWCET 2019 application form is as under. Admit Card - will not be sent by post. Candidates can download the same by logging into their accounts. Admit cards will be available for download one week before the examination. Telangana State Council of Higher Education conducts a common entrance test for admission into the undergraduate and postgraduate law programmes offered by various colleges of the state. TS Law Common Entrance Test ( TS LAWCET) is conducted for admission to the 3-years and 5-year integrated degree course. TS Postgraduate Law Common Entrance Test (TS PGLCET) is conducted for admission to the 2-year post graduate LL.M degree course. Both these exams are scheduled to be held on May 20, 2019.